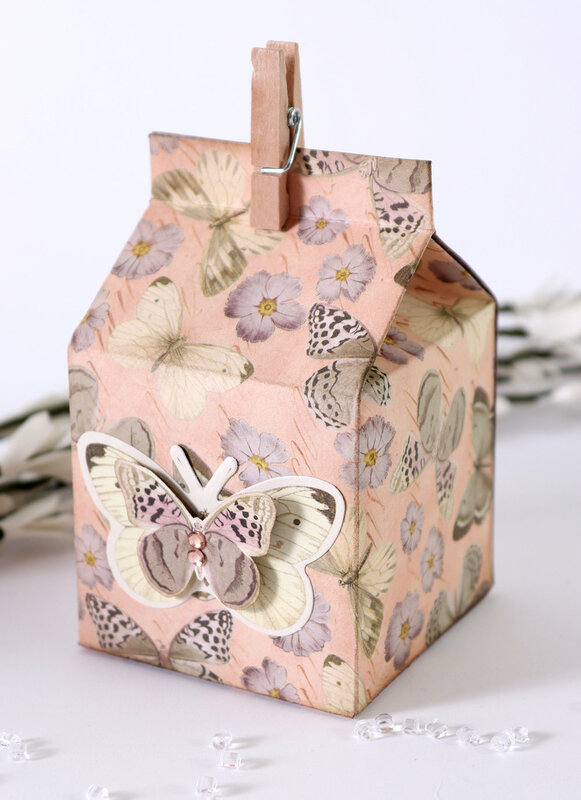 Jowilna on the blog today with the gorgeous Butterfly Garden range of papers. I fell in the love the moment I saw this range and knew that I would love it. 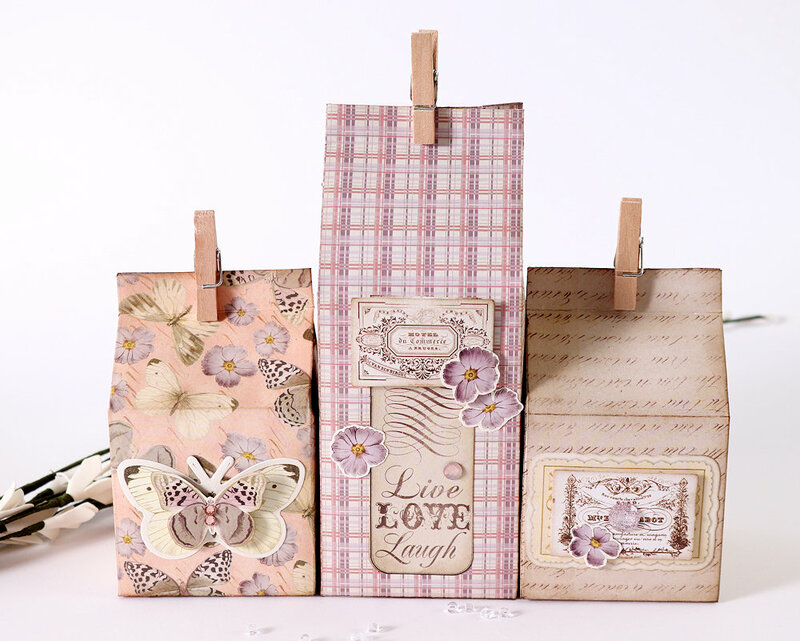 The soft colours and beautiful details make this range perfect for most projects. 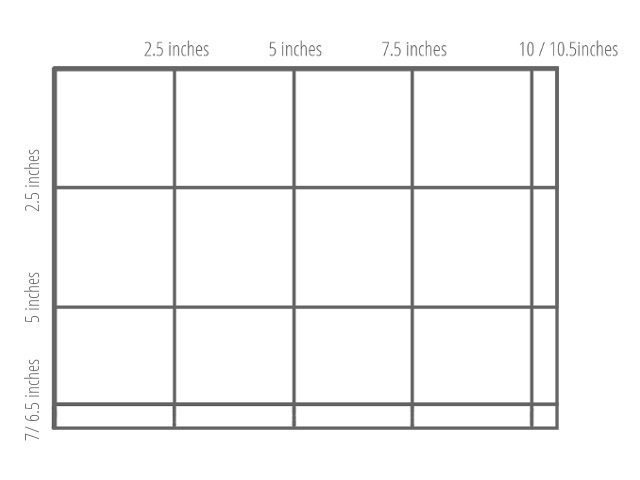 I chose to create some boxes this time around with the new Scoring Board released. 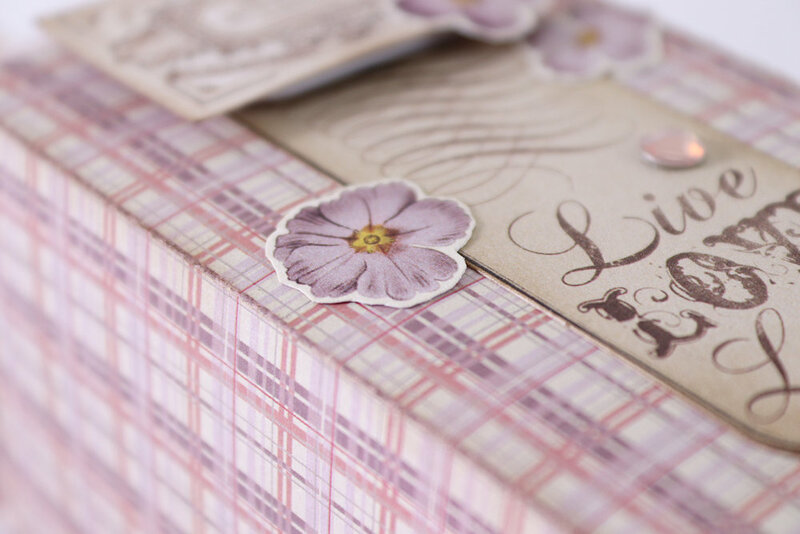 And in a few minutes I created these beautiful boxes because I had amazing tools. 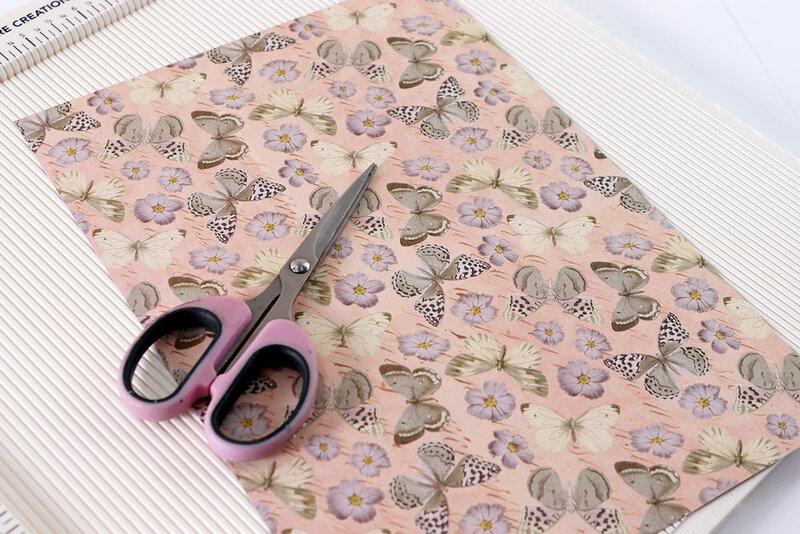 Step 1 – Cut your Butterfly Garden patterned paper 06A to measure 10,5×7″. step 2 – Place the paper on the score board and score the following lines as per the diagram. 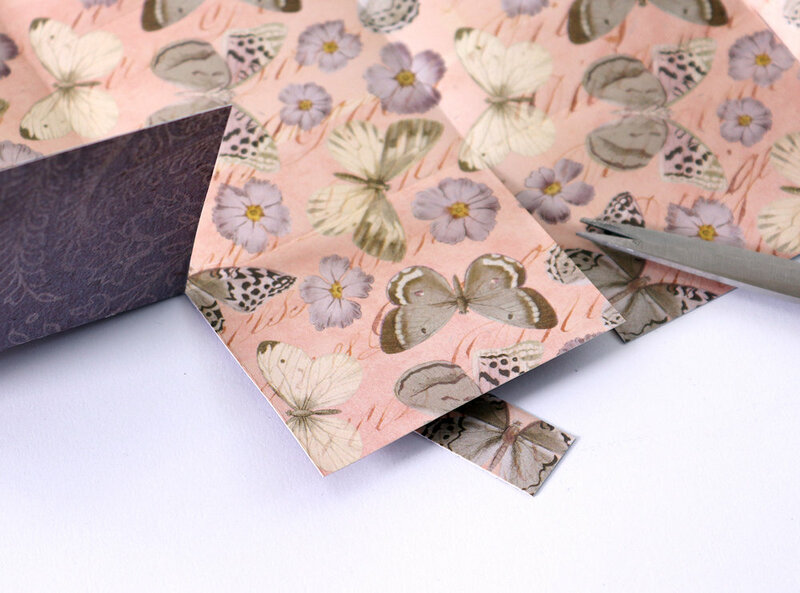 step 3 – Once all the scoring is done, use your bone folder to burnish all the lines and fold them. 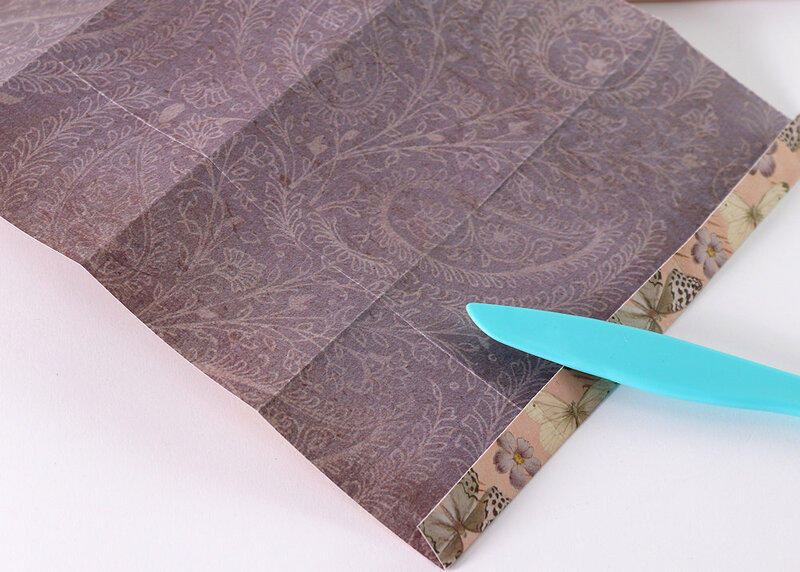 step 4 – Trim away the bottom edge spine area using your scissors. step 5 – Continue along the bottom and cut into the fold lines to the first horizontal scoreline only. step 6 – Start assembling the box. 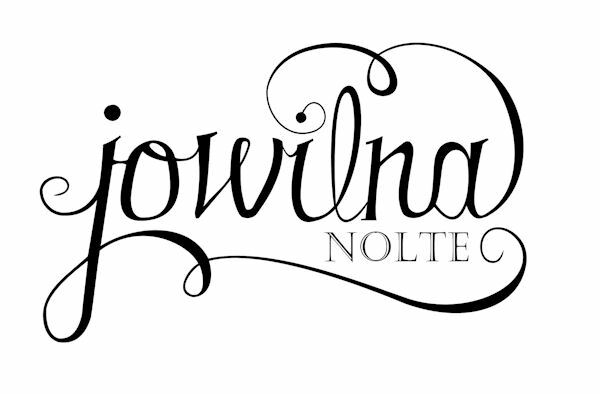 Add a thin line on adhesive on the thin spine area and adhere. 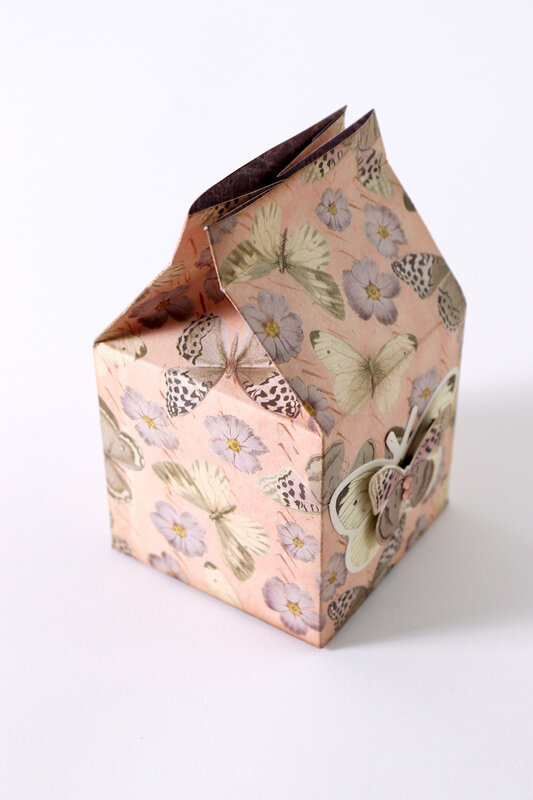 Then add tape or adhesive to the bottom flaps and seal the box at the bottom. 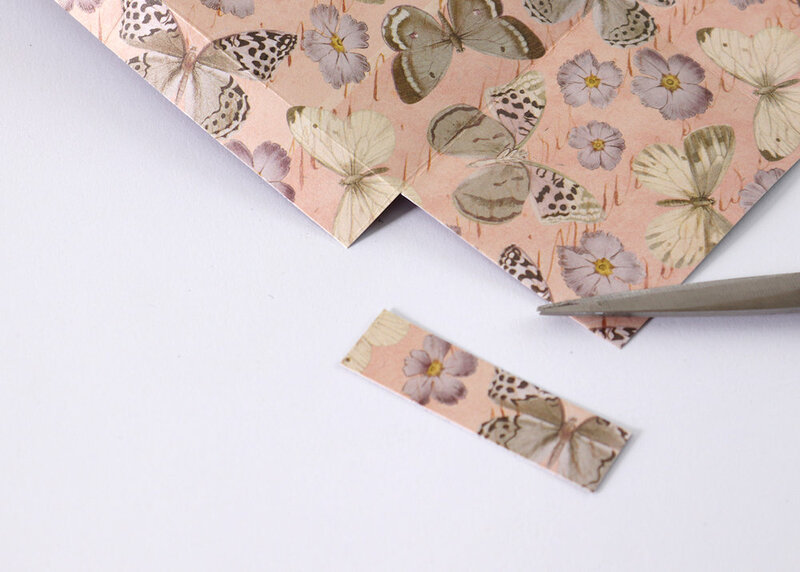 step 7 – Pinch the top edge inwards to create the seal at the top. 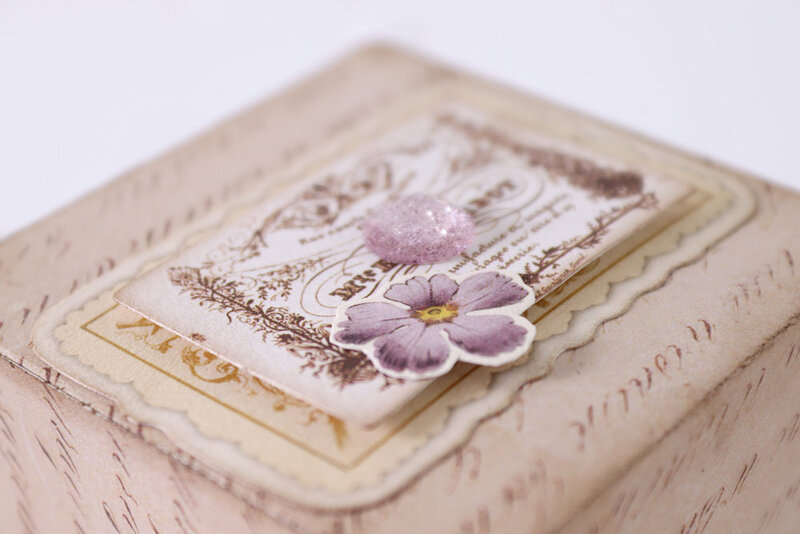 Now decorate your box with the embellishment pack. 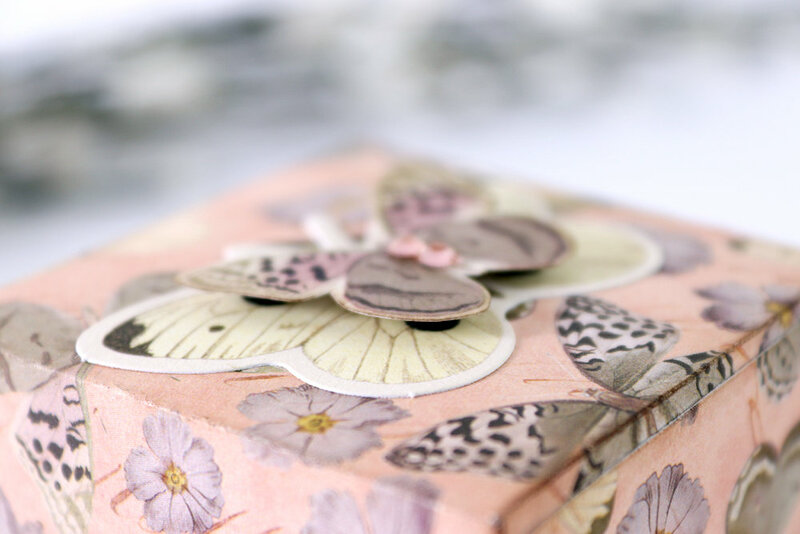 Seal the box with a little peg after filling it with chocolates or a small gift that is not too heavy. 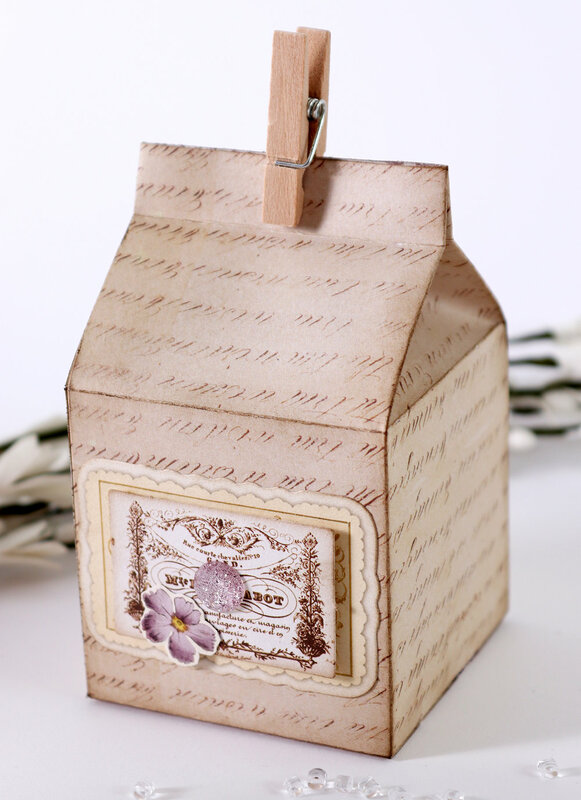 Decorate the front of your box and add ribbon and other elements as desired. 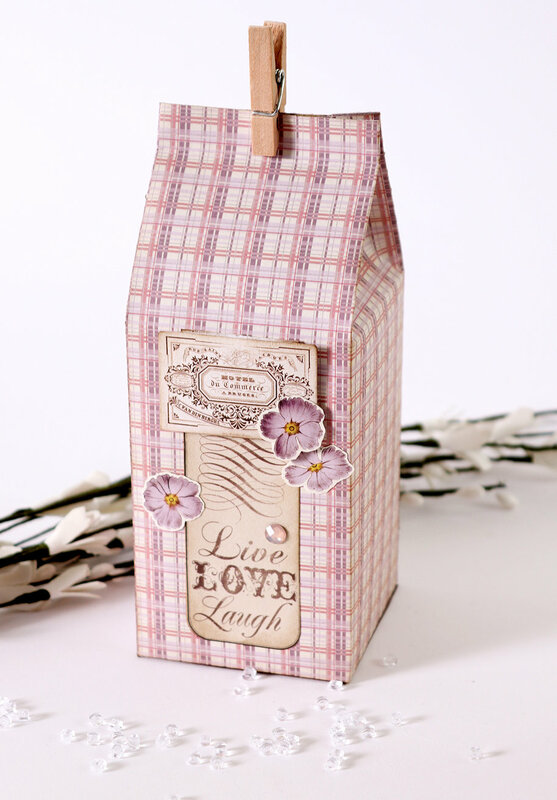 This box is a slight adjustment to the measurements to make a taller milk carton. I simply adjusted the size of my patterned paper and when scoring i made the center part longer. 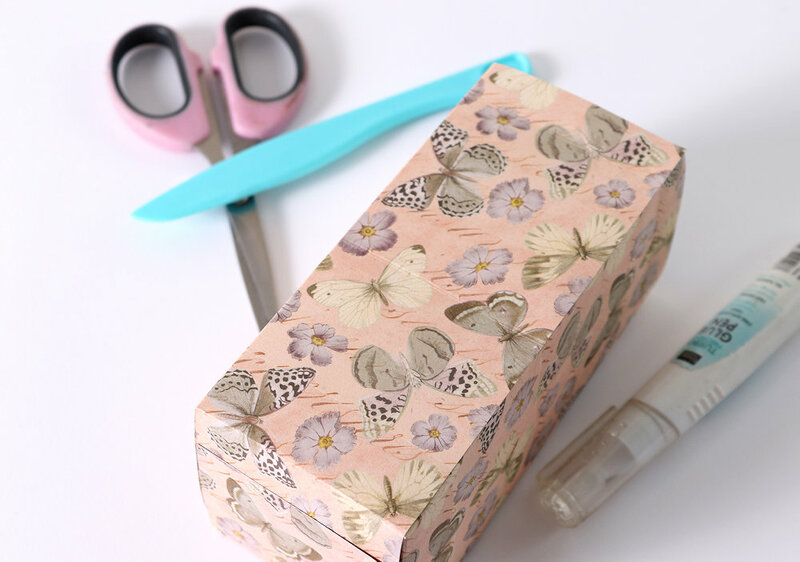 Quick and easy gift boxes that anyone can make. 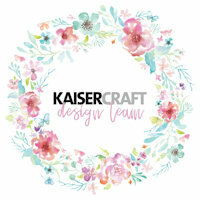 I love how the decorative elements from the Die-cut Ephemera pack can be layered on top of each other for a really stunning effect. 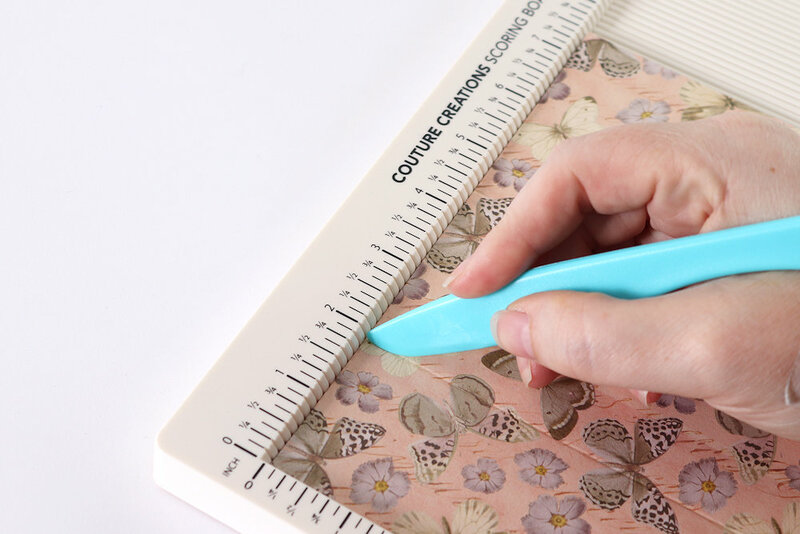 And don’t forget to pick up your scoring board and guillotine trimmer from Couture Creations to make crafting so much easier. Until next time – give the scoring board and these boxes and try and share your projects with us.